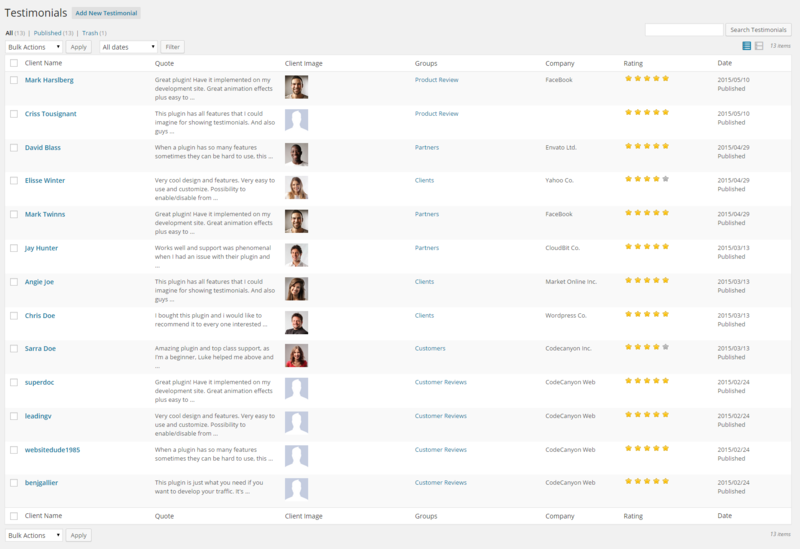 Testimonials Showcase for WordPress is the best well made and up to date Plugin built to display testimonials and reviews. 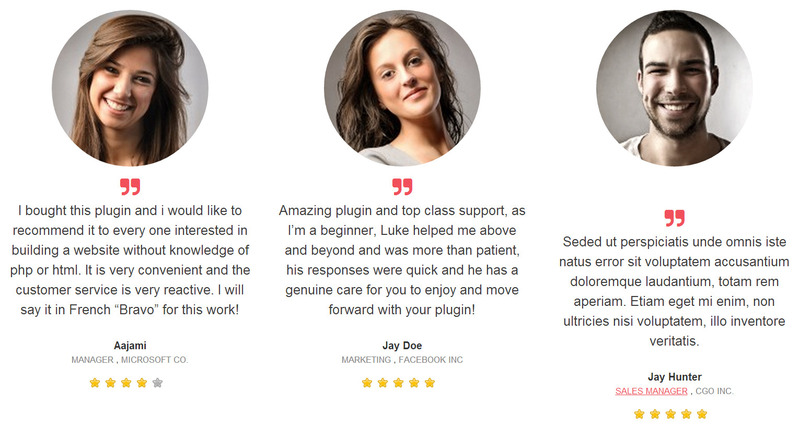 Testimonials Showcase for WordPress is the perfect WordPress plugin build to display and manage your testimonials as a responsive grid or as a dynamic slider. You have multiple special themes and effects that will help you to show your testimonials in so many different ways. 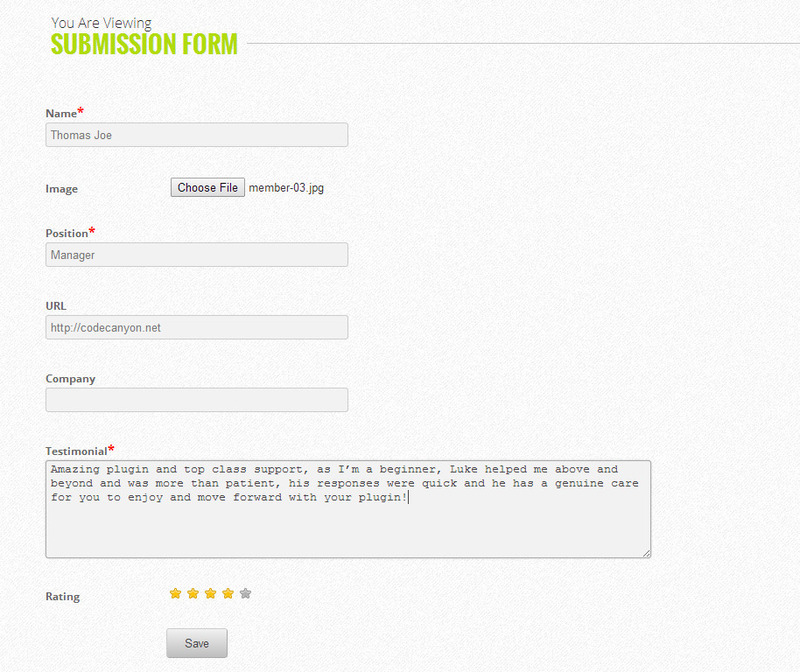 With Testimonials Showcase for WordPress Plugin you can display your testimonials without any line of code. 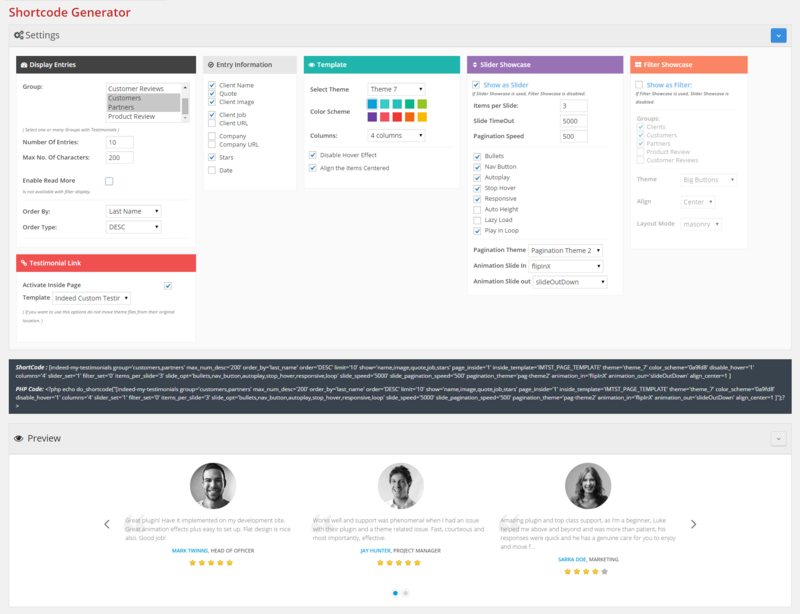 All you need to do is to generate the shortcode selecting your desired options to display, pick a favorite theme and select a predefined color. 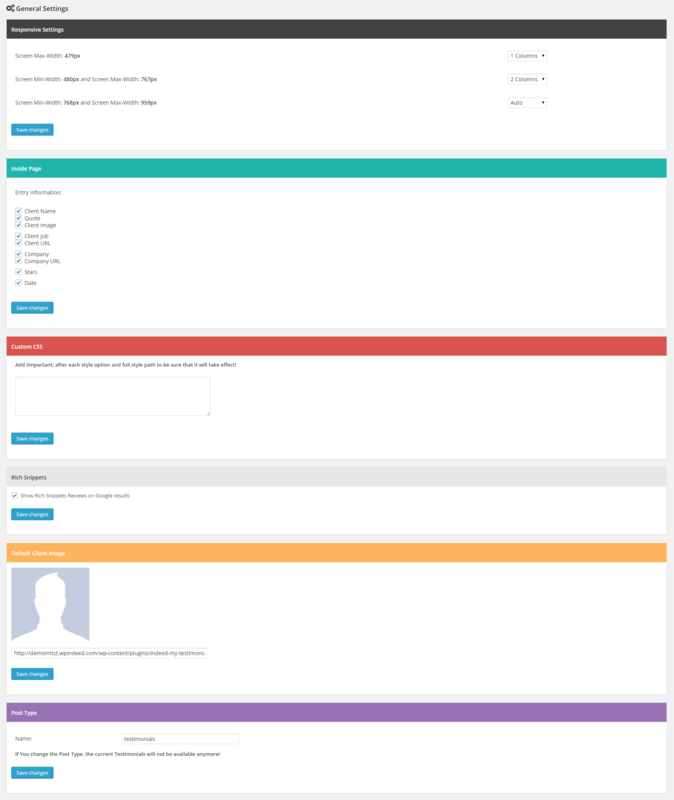 Choosing the right color scheme for your testimonials section of your website was never easier. 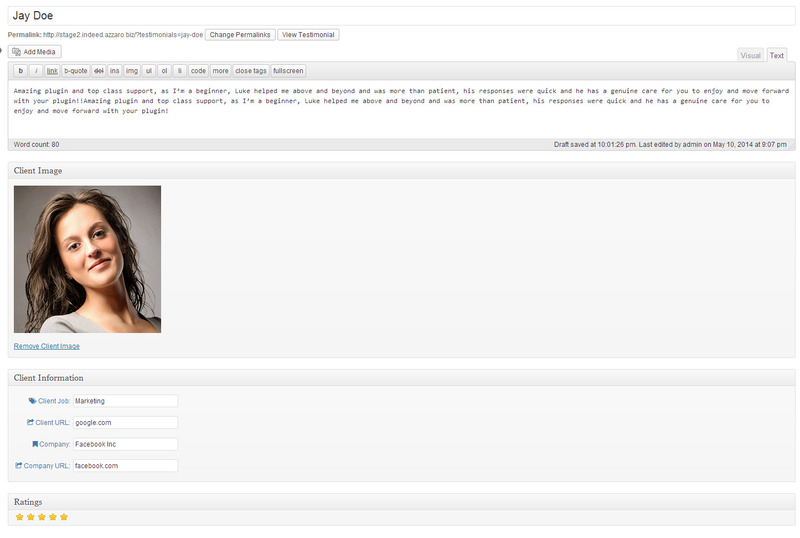 Testimonials Showcase for WordPress plugin is the most complete plugin on the market. 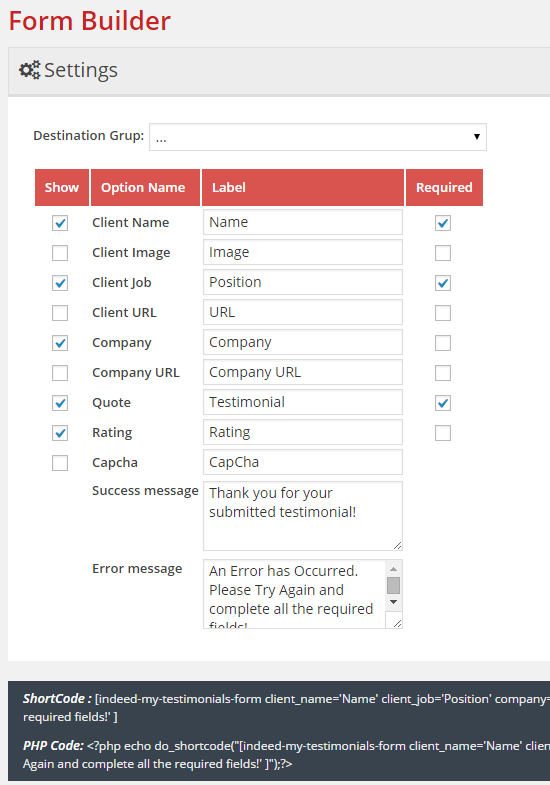 With so many options your Testimonials Showcase will be unique and special. 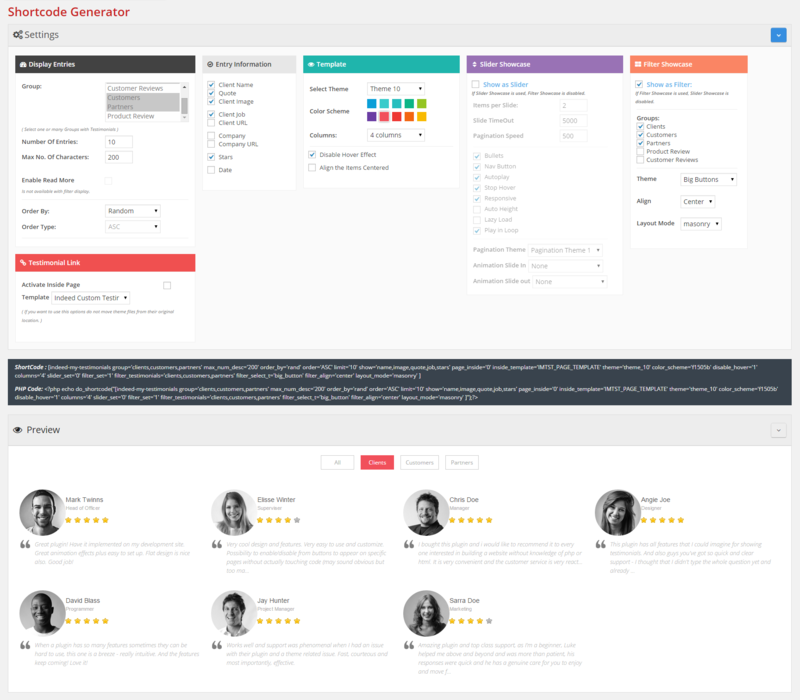 Testimonials Showcase for WordPress plugin is already in use on some of our regular clients websites and we know that the next think they want is to have a nice preview system for the templates. 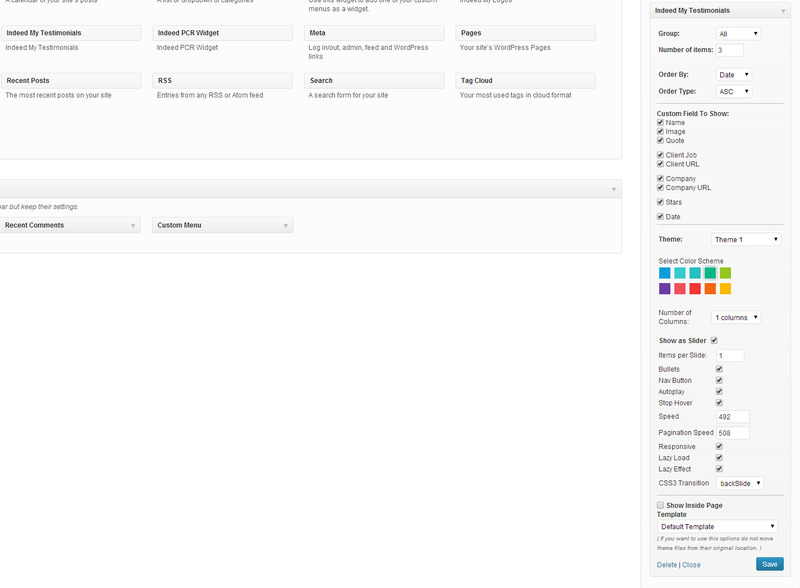 As far as we are concerned this is the next feature we want to include, if you have any suggestions please let us know. 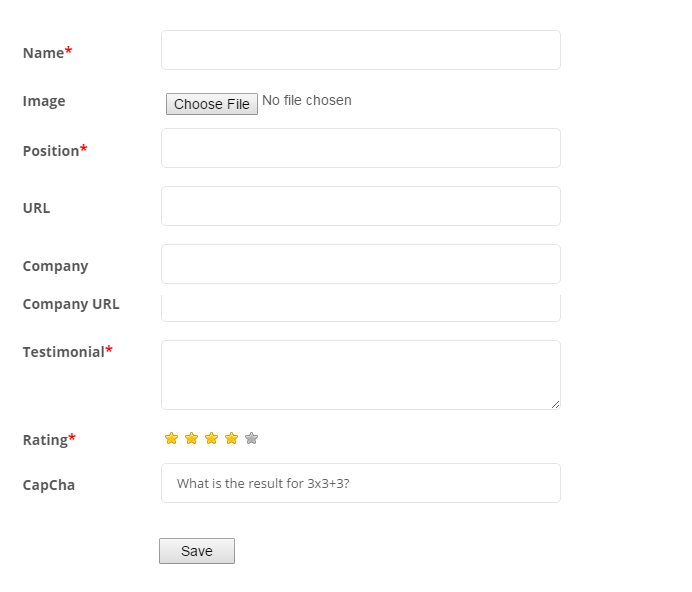 If you want to use Testimonials Showcase for WordPress plugin, all you need to do is install WordPress 3.5+, and install the plugin.